As the second largest city in Slovenia and with its vine-planted hillsides, Drava River drifting through the city centre and the Pohorje mountain backdrop, Maribor oozes the historical charm of a relaxed, mediaeval town. “A life well lived” could very well be the slogan for the capital of Slovenia’s Styria region. One of the many pride and joys of this region is its God-given resort: the Pohorje mountain (pronounced po-ho-rieah). 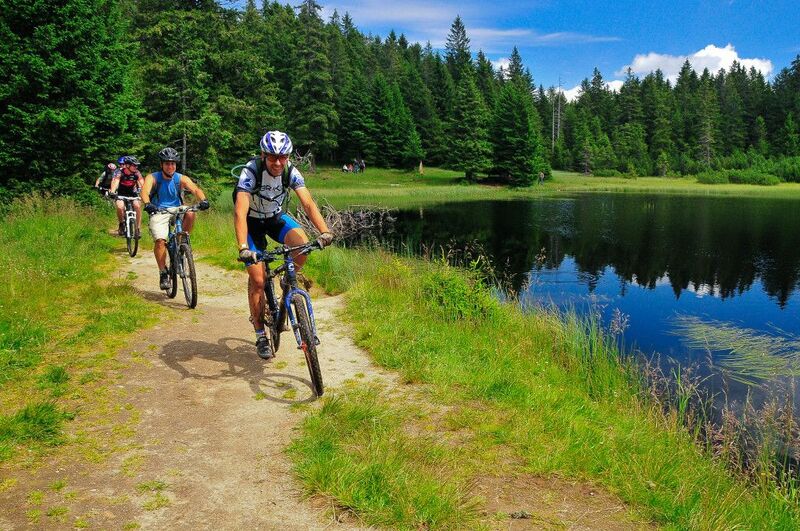 Pohorje’s landscape is awash with natural attractions, lakes, waterfalls and forests with an abundance of of hiking and biking marked trails crisscrossing its breathtaking scenery. The mountain is one of those areas that lure you to hike to and around, greet everyone you meet on the way and at the end of your ascent enjoy the great views of the region. An enjoyable hike in Pohorje – a perfect blend of untouched natural beauty and man-made wonders – is an ideal location to relax and unwind, even if only for a couple of minutes, but much better for a whole day, the choice being yours. If you’re not so much into hiking or mountain biking, there’s still the opportunity to explore the area by cable car, for which you need just 10 minutes to feel that you’ve suddenly been transported into an idyllic, new setting. In summer there is an adventure park on Pohorje, which is a real thrill for all adrenaline junkies looking for summer toboggans and a bike park, whilst in winter the area is transformed into a buzzing ski resort, one of the largest in Slovenia. 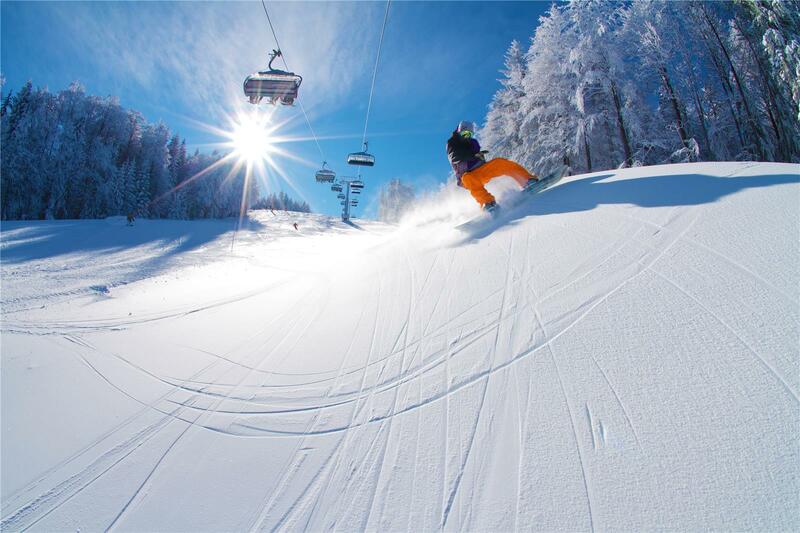 Pohorje’s specialty is the longest night skiing available in Slovenia, when the whole town is practically a single ski resort, as it’s just a 10-minute bus ride from the centre to the slopes, or you can even enjoy the view of the slopes from the centre. The Pohorje foothills are particularly lively during the Golden Fox – FIS Ski World Cup for Women, which is one of the destination’s biggest and most important sporting events. Life continues at its own pace in Pohorje no matter the season; it has its own way of life, its own diversity and colours that shine brightly no matter the season. 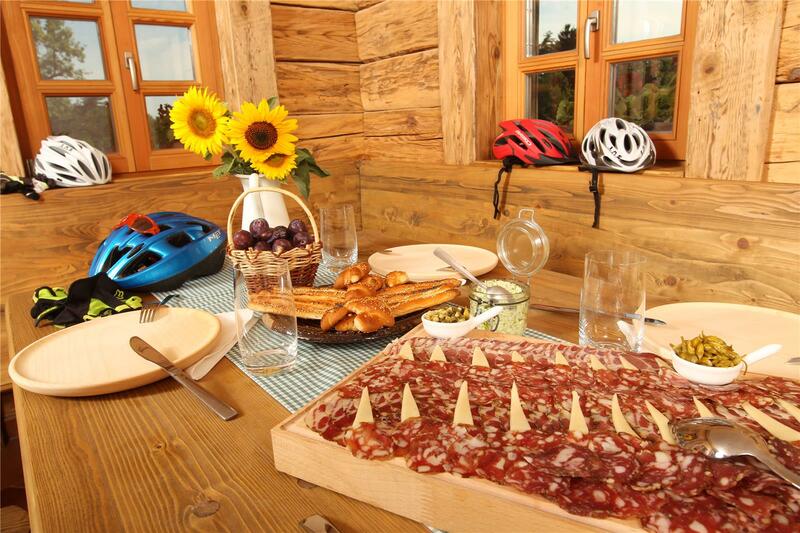 Whether for lovers of wine and gastronomy or for those who want to seek relaxation in the wellness centre, Pohorje offers something for everyone. 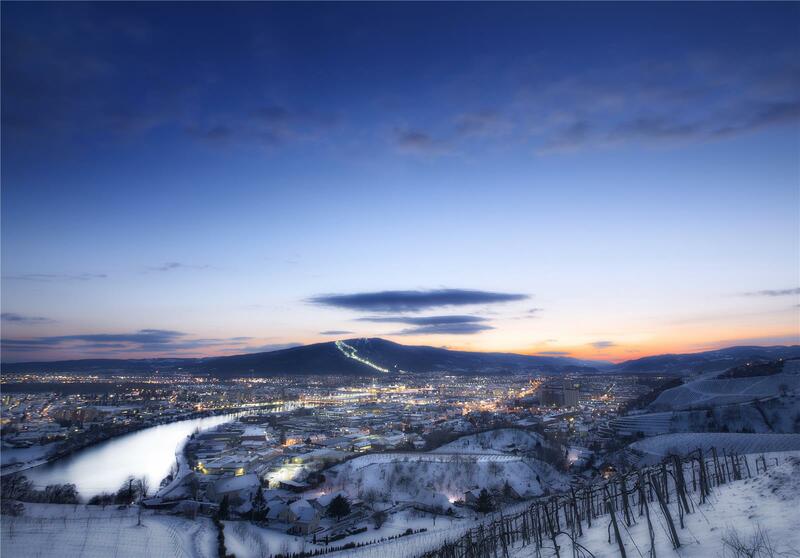 Pohorje is positioned as the perfect garden surrounding of Terme Maribor, offering guests the right balance of nature, excitement and sports without compromising the quality of service. 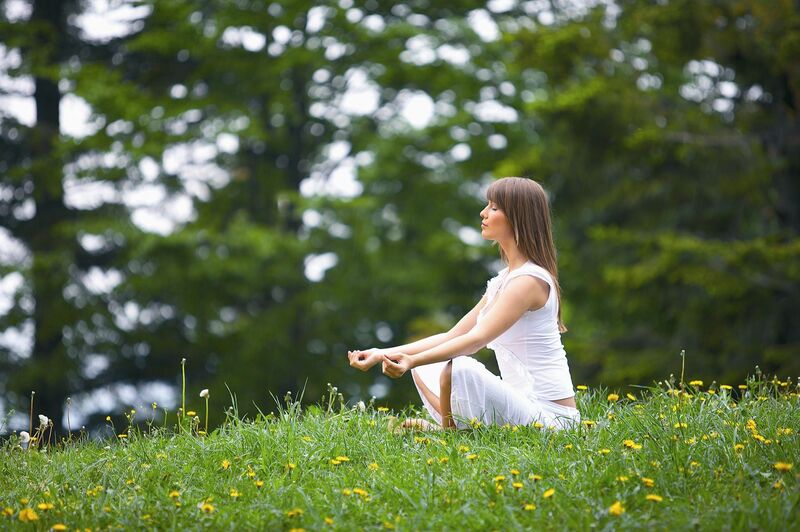 In just a couple of minutes of walk you can feel rejuvenated from the inside out, from strolling the hills of Pohorje to experiencing the gastronomic pleasures of the region. You do not have to compromise between city life and nature’s treats, as it is all so perfectly in sync and close by. In the Pohorje area you can find exquisite facilities, where you can choose from three different 4-stars hotels – Habakuk, Bellevue or Arena – all with top-notch service. Indulge yourself and enjoy their comfortable rooms, wellness & spa centre, congress centre, restaurants and bars, or any of their other facilities, where you will feel like royalty. The culinary delights are to die for and the region offers some of the most prestigious wines from brands known around the world. The Pohorje mountain is one of those great examples of how nature can be a part of tourism culture, not by exploiting the possibilities, but simply by embracing the beauty of the surrounding the area. The sustainable development of the region was incorporated into tourism policies even before the eco label was established as an important part of tourism development. Pohorje and Maribor is one of those perfect mixtures of charm and freedom, a perfect presentation of the nation with its traditional, local quality mixing well with a deep sense of cultural pride. Life tastes better here! You might well tie your tongue in knots trying to pronounce some of the local dishes, but you’ll be more than happy to do so over and over again, as the taste beats the pronunciation any day of the week. From cheese dumplings to various meat dishes, all respecting the traditional recipes but taking a fresh and simple approach to preparing culinary delights, is something quite specific to the the region and to Slovenia in general. In everyday Slovenian life wine can be an integral part of a meal and in this typical Styrian wine-growing district are mainly white wines, the most common varietals being Riesling, Chardonnay and Pinot Blanc. For the beer drinkers you’ll have to order Lasko in Maribor, part of a rivalry with the beers of the capital, Ljubljana. Beer popularity is growing in Maribor, so you’ll also find microbreweries popping up around the area. Perfectly positioned if travelling by car, you get directly from Ljubljana to Maribor via the A1/E57 highway, from Zagreb on the E59, from the direction of Budapest on the E59/E65/E71/M7, and from the direction of Trieste on the E57/E70. If you are coming to Slovenia by air, you can land in Ljubljana or Maribor, with the other nearest airports being in Croatia or Austria with direct bus and train lines. Public transport is also widely used and punctual, so you don’t have to worry about how to move around the country once you get there.